Recitals Australia and Helpmann Academy are delighted to invite applications for the 2018 Peter Schodde Memorial Piano Scholarship. Valued at $5,000, the scholarship is open to South Australian pianists between the ages of 18 and 26, who are passionate about their futures as musicians and have valid plans in place for the next challenge in their studies and careers. Funding from the scholarship will provide the recipient with the ability to tailor and undertake professional development opportunities, accelerating them towards their goal of a sustainable music practice. Activities can include travel to specialist workshops or courses interstate or overseas, masterclasses, mentoring, or recording. Applicants can put together a program of multiple activities. 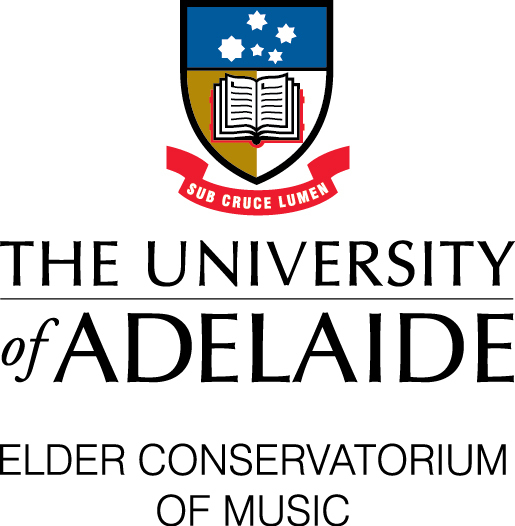 The Scholarship is open to South Australian residents receiving full-time or single study tuition in piano. Applicants must have been living in South Australia and be receiving piano tuition for a minimum of two years leading up to the closing date of applications. Applicants must be between the ages of 18 and 26 (inclusive) on 1 October 2018. Applications must be received by 9am on Monday 3 September 2018. All applications must be submitted via the Helpmann Academy website. Please note – if you save your application in progress, any support material you have uploaded will not remain. You will have to re-upload before submitting your application. Please provide a detailed description of your proposed project/professional development program (max 500 words). Please identify the expected outcomes of your proposed project, and how the project will provide significant career development (max 1000 words). A scanned copy of your birth certificate or passport. Copies of your academic statements (University, AMEB or other examing entities, SACE). An artist CV (max 2 pages). A list of recent performances including dates and venues. A list of examples of successes in performance and competitions. E.g. reviews or awards. A list of relevant study extensions you have participated in. E.g. masterclasses, lessons, conferences. A solo and collaborative repertoire list. An MP3 recording of your playing. Minimum of 2 separate examples (max upload size 10mb). Evidence that your project has been confirmed (if applicable). E.g. emails or letters from mentors or course providers. An endorsement letter from a current or past piano teacher, detailing how the proposed project will develop and expand your skills*. An endorsement letter from an appropriate referee supporting your ability to manage the administrative side of the proposed project*. Budget outlining all income and expenses for the whole project (Please refer to the sample budget and guidelines). Applicants are welcome to submit a draft application to receive feedback before submitting their final application. Draft applications should be sent to [email protected] and must be received by Friday 17 August 2018. Final applications must be lodged via the Helpmann Academy website and be submitted by 9.00am, Monday 3 September 2018. * It is highly recommended to organise and request your reference letters as soon as you start to put your application together and in plenty of time before the application due date. Letters of endorsement must be submitted with the application. Applicants are required to provide a detailed project budget supporting their application. Itemised cash and in-kind income and its source (inc any other grant applications from other sources), indicating if the income is secured or pending. You must provide written confirmation of secured income where possible. Any projected earned income (for e.g. ticket sales, charging workshop fees) must be listed in your application, clearly showing the calculations. All anticipated cash expenditure and income required to complete your project must be itemised within your budget. Include an indication of where funds you are applying for are to be spent. Support material for your budget such as quotes etc. Any notes to the budget required to provide more information. The income and expenditure must show a break-even amount only (a profit cannot be made). Please refer to the sample budget. The professional development opportunities associated with the project(s) and how do they support the applicant to build a sustainable music practice. Applicants shortlisted by the scholarship selection panel will be invited to attend an interview in mid to late-October (date and venue to be notified). This will include a performance of up to 15 minutes in duration. Up to four of the shortlisted candidates will be selected to perform for approximately 30 minutes in a public recital on Monday 26 November 2018. Immediately following the recital on the night, the scholarship selection panel will convene to choose the overall winner based upon the quality of their written application and support material, the value of the applicant’s proposed project or study, the success of the interview, and the applicant’s public performance. The applicant must not have any outstanding Helpmann acquittals for previous projects. Previous winners of the scholarship may not enter again. Finalists will make themselves available for any media opportunities arranged by Helpmann Academy or Recitals Australia. Acknowledgement of the Helpmann Academy and Recitals Australia must be included in any publicity, signage or distributed material relating to the project. This includes logo placement on all printed and online promotional material such as invitations, programs/catalogue’s and advertisements, as well as verbal acknowledgement at any openings, showings, and in any media interviews conducted. The recipient will be provided with the Helpmann Academy and Recitals Australia logos for this use, and examples of these materials must be included with the scholarship acquittal. The recipient is awarded the scholarship for the specifically stated project. Should the scholarship recipient be unable to undertake or complete the agreed project, the Recitals Australia Peter Schodde Scholarship Convenor and the Helpmann Academy must be notified immediately to discuss either possible alternatives or part or full return of the scholarship funds. The decision to accept or reject an alternative proposal rests solely with the Recitals Australia Awards Sub Committee and the Peter Schodde Scholarship Selection Committee. The recipient is required to provide Helpmann Academy and Recitals Australia with two email updates throughout their project. The updates should outline progress, key highlights, and skills and knowledge obtained to date. Copies of any print material and photographs. Scholarship applications are due on Monday 3 September 2018, 9.00am. Applicants shortlisted and notified mid to late-September 2018. Applicant interviews / 15-minute performance, and subsequent selection of finalists – mid to late-October 2018. Finalists notified, early November 2018. 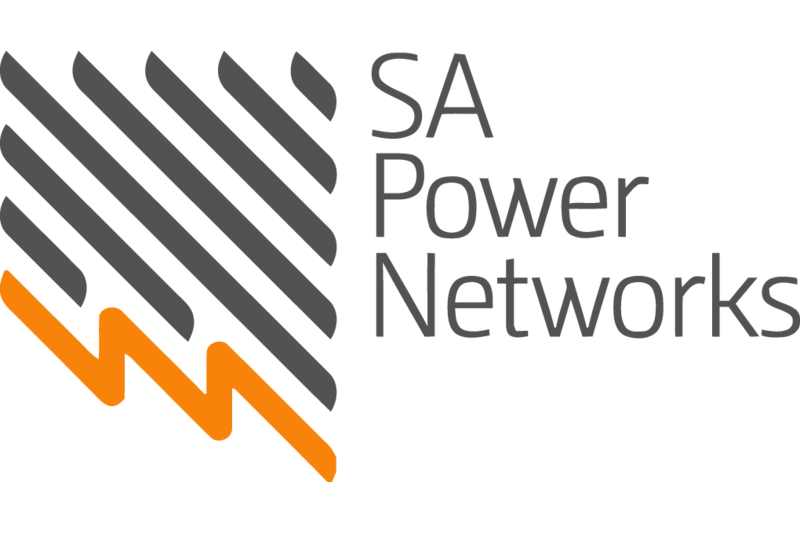 Public performance by up to four finalists on Monday 26 November 2018. Helpmann Academy and Recitals Australia reserves the right to alter Scholarship conditions including application requirements, the selection process, dates, venues or personnel as deemed necessary. Decisions made by the selection panel and Recitals Australia Awards Sub Committee will be final and no correspondence will be entered into with any entrant or any other person. Helpmann Academy and Recitals Australia reserves the right to record, televise, and photograph the interview and public performance.